Basics can be worn as the first layer touching the skin. 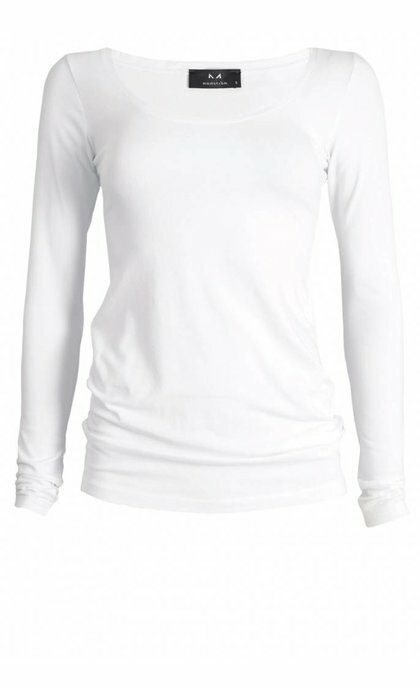 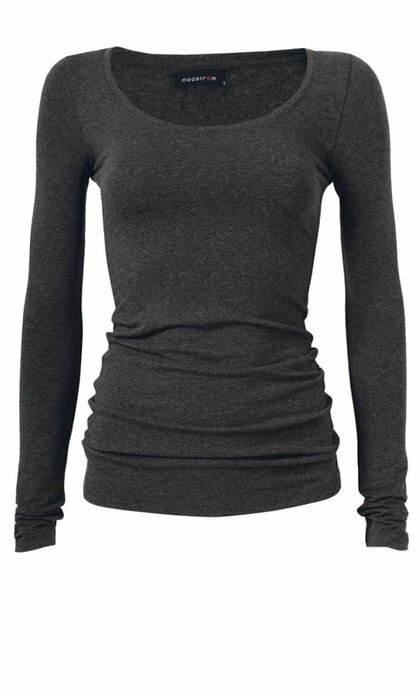 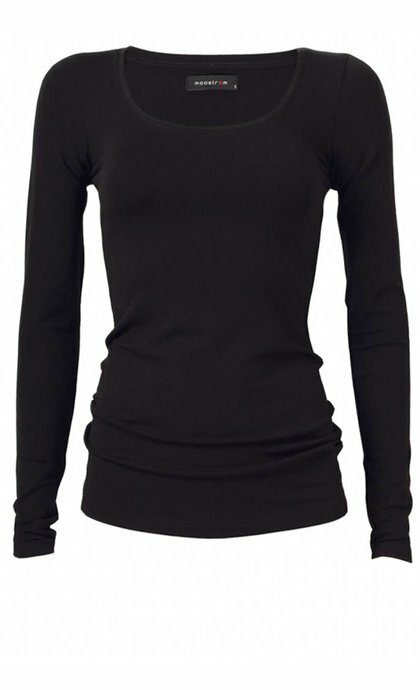 Under garment provides warmth and a smooth layer to compliment your outfit. 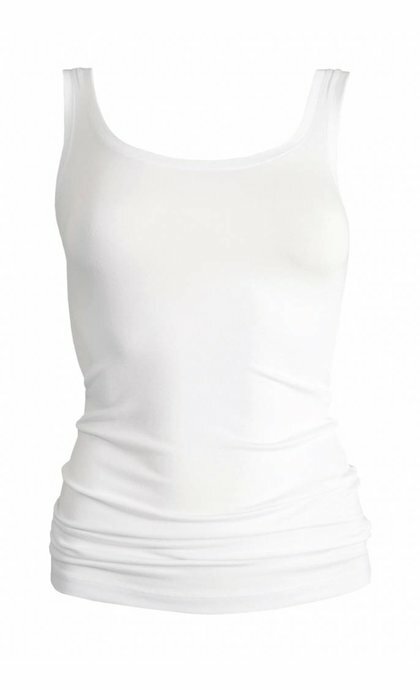 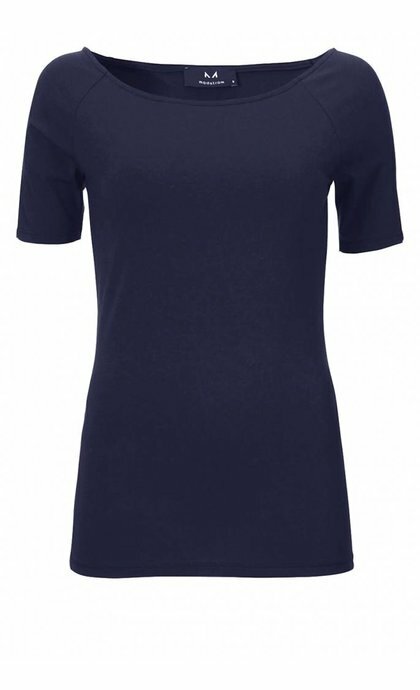 We offer basics in different shapes: basic singlets, basic T-Shirts, basic long sleeve shirts, basic sleeve less dresses, basic long sleeve dresses and leggings. 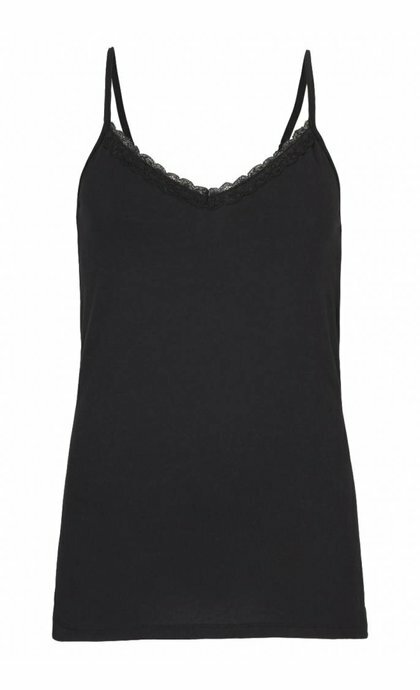 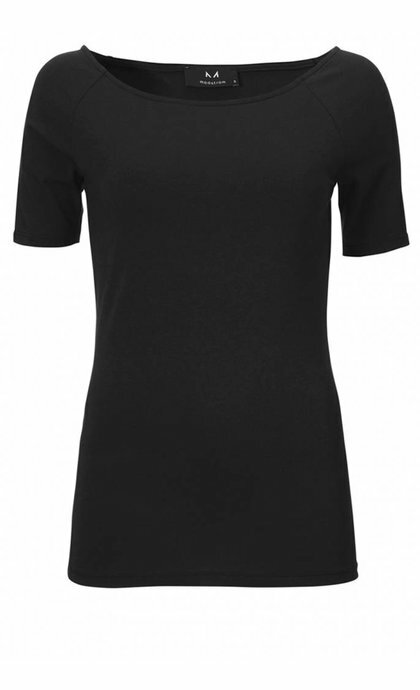 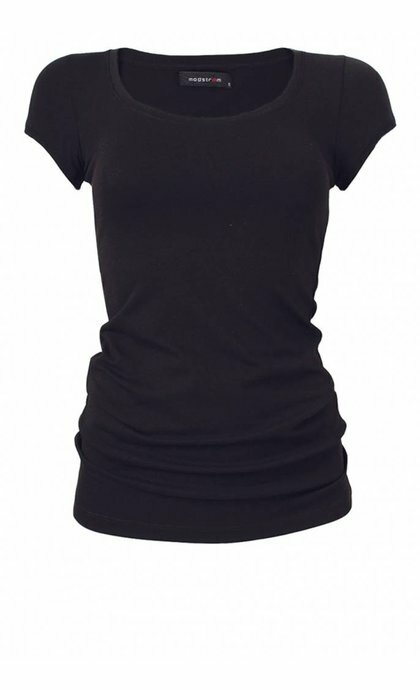 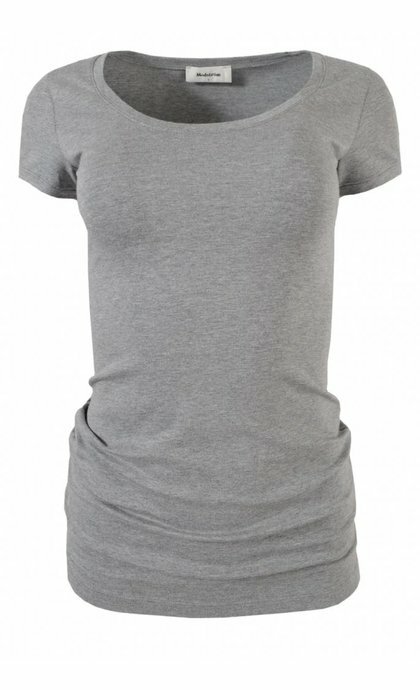 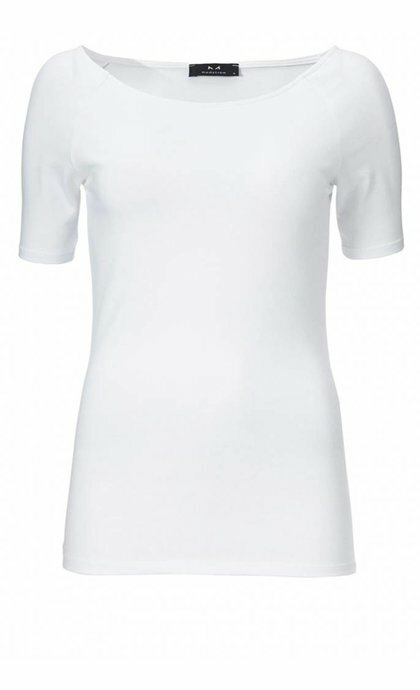 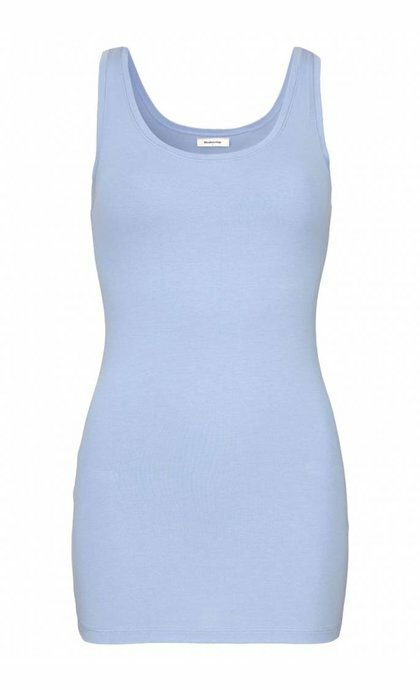 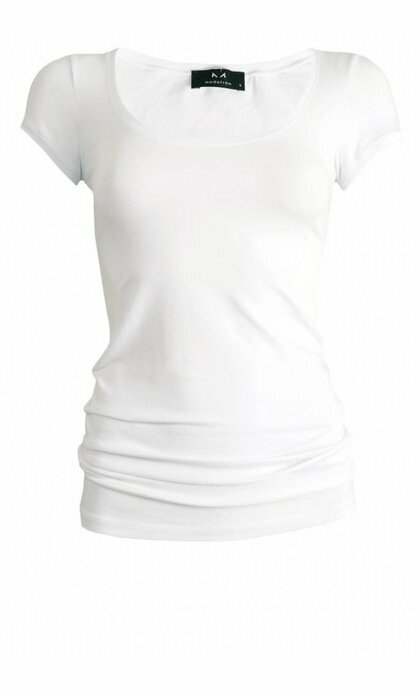 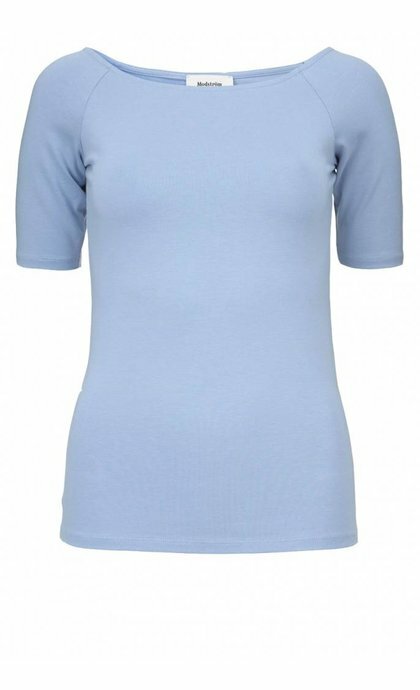 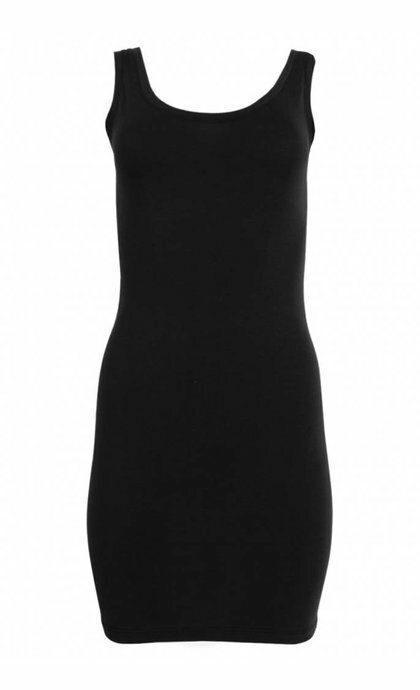 The basics have a long fit, are made from soft fabric, have high quality and are available in different colours.